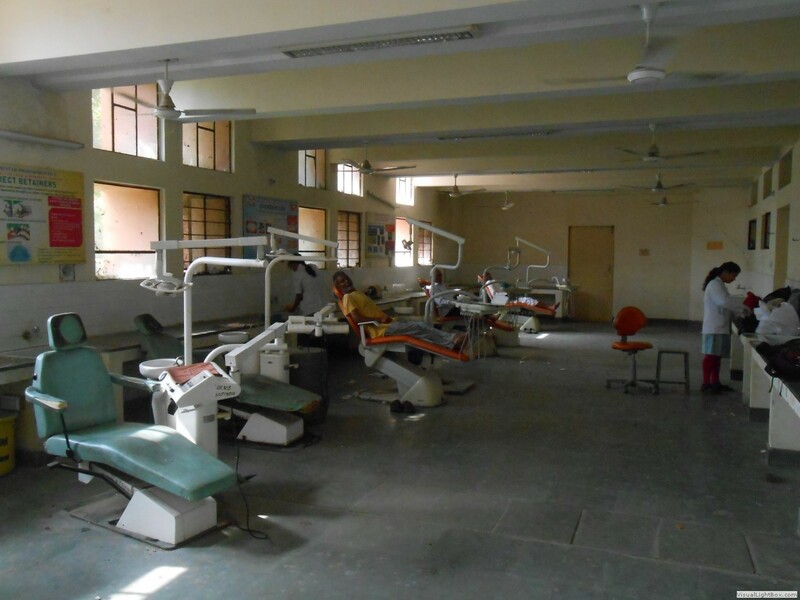 RUHS College of Dental Science (Govt. 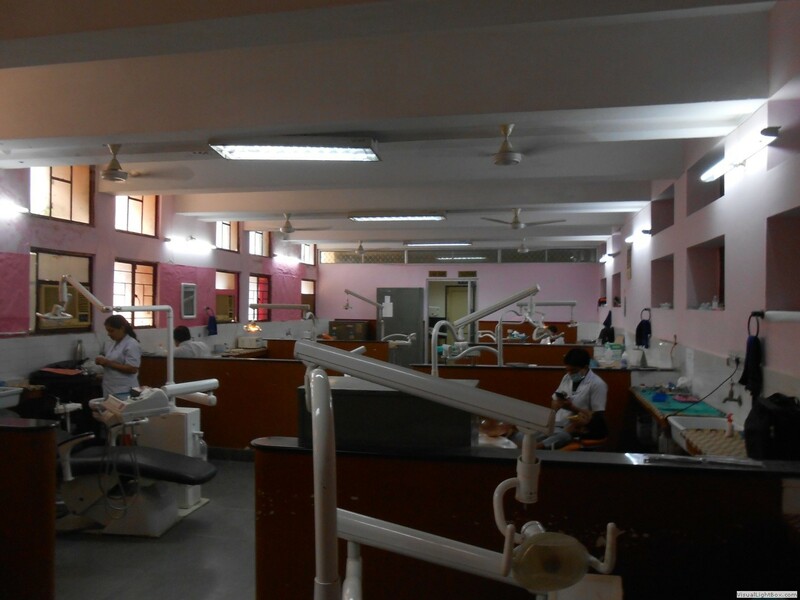 Dental College) came into existence as dental wing of SMS Medical College, Jaipur in 1983. 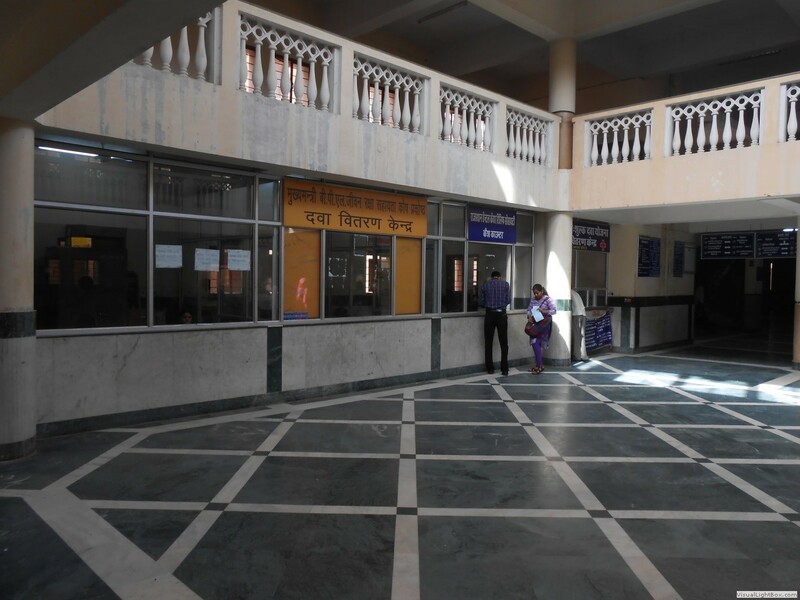 It became a separate Government Dental College in 2001.The state Government declared this college as a constituent college of Rajasthan University of Health Sciences on 16th August 2011. It started with 10 admissions in BDS course and is now offering 40 seats for undergraduate course. The post graduation course started in 2006 in 4 with 2 seats each in 4 specialties each. Now it is offering 22 seats in 7 specialties. 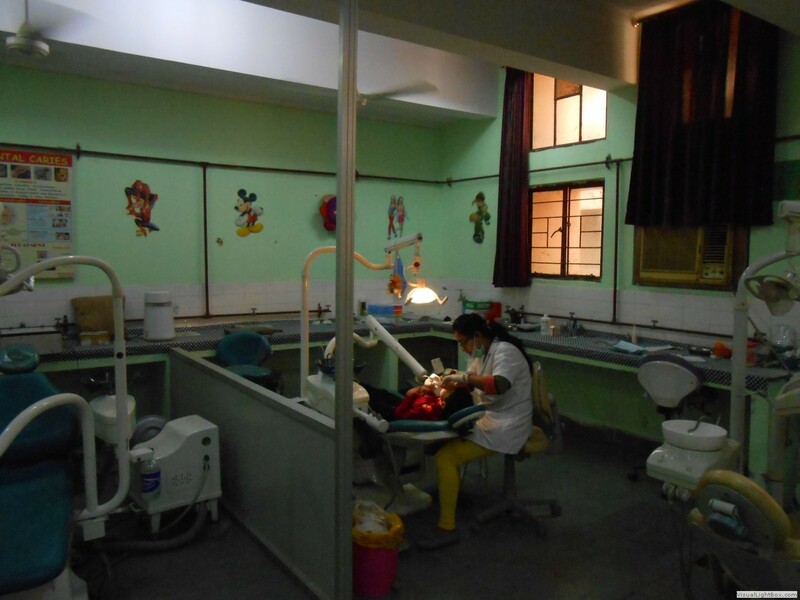 RUHS College of dental sciences has emerged as one of the most preferred dental colleges among all the colleges in India for undergraduate as well as post graduate courses. 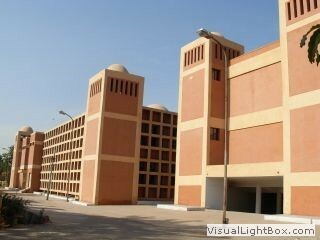 The institute is spread over 7.6 Acres of land with the constructed area of 3.5 lakhs square feet. 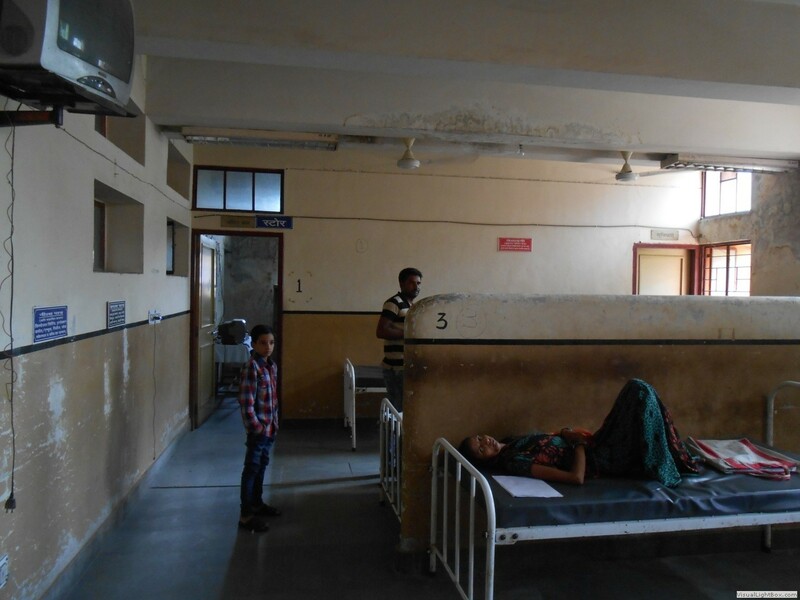 More than 20000 patients from the state and neighbouring states report to the hospital OPD in one month. Our Vision & Mission: To become the authoritative voice of dental profession in India and represent the country on the global map. To become the nation's foremost organization for dental education and impart excellent service and advanced oral health care for people. There are eleven highly super specialized departments catering to the different dental needs of the population. The department of oral medicine and radiology is equipped with state of the art CBCT machine, digital cephalogram and OPG machines along with normal chest Xrays and other radiographic facilitiess. The accurate diagnosis lays sound foundation for the better treatment. The Department of Oral Surgery boasts of highly modern and model operations theatre where all surgical operations of oral and maxillofacial regions including distractions, disimpactions, tumor enucleations and fracture managements are undertaken. The implant clinic is also running in conjunction with the department. 40 bedded separate male and female ward is associated with a separate recovery room for indoor patients. The Department of Conservative and Endodontics is the chief motivating factor for patients to preserve their natural dentition from decay. There has been a paradigm shift from extractions to conservation of natural teeth. The department is a pioneer in oral health service provision. The department houses endodontic microscope, thermafilled obturation systems, composite and laser filling materials for painless operative procedures. 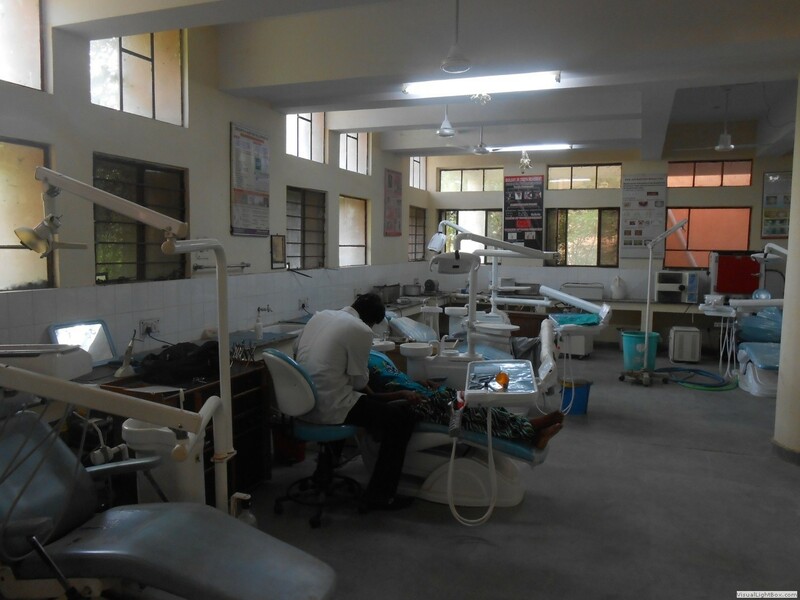 The Department of Prosthodontics with its best in class lab is the supreme center for oral and maxillofacial prosthetic replacement with CAD-CAM and milling machines that are only available in our state govt. hospital. A large number of senior citizens and disabled people are treated with utmost care and compassion. The dentures are fabricated free of cost for senior citizens. The Department of Periodontics on one hand deals with oral hygiene and overall oral care of patients reporting to the hospital and the department of community health dentistry shoulders the responsibility of the general population at large. They organize a number of oral health check up camps and cater to the community needs. All types of periodontal surgeries, grafts and implants are undertaken here. The Department of Pedodontics plays a key role in conserving and shaping future smiles of the state. All sorts of procedures involving children are taken care of be it preventive, interceptive or corrective with loving and tender care. The department is so designed as to allay the fears of children and create a positive and friendly environment. The facilities of conscious sedation and pediatric operation theatre for uncooperative children are also available. The Department of Orthodontics and Dentofacial orthopedics not only deals with smile designing but also takes full responsibility of skeletal disharmonies and the involved orthognathic surgeries. Equipped with all types of latest equipment and software it is an advanced centre of treatment and learning. The department offers the ntire range of latest and modern techniques like clear aligners,lingual, ceramic and self ligating along with laser therapy. 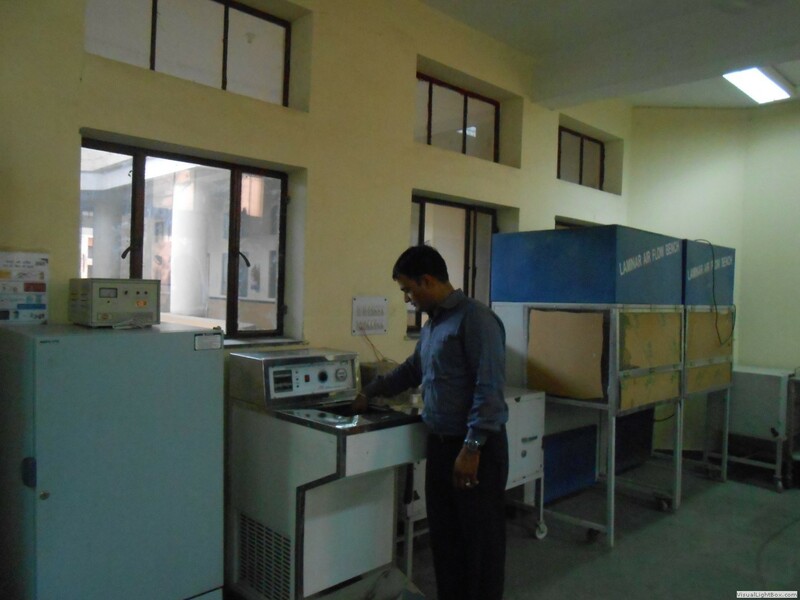 The hospital has a fully functional Oral Pathology Department and lab. In house diagnostic aids in form of biopsies and routine investigations enbles the team to function as a unit towards achieving excellent results with accurate diagnosis forming its backbone. They have an excellent research lab which caters to research in stem cell technology, cancer diagnosis and rehabilitation along with periodic assessment of precancerous lesions. Currently seven departments are imparting postgraduate courses under highly qualified and dedicated team of doctors. Undergraduate courses offered in the college aim at creating self reliant highly confident doctors who can practice and create a niche of their own in dental health care. 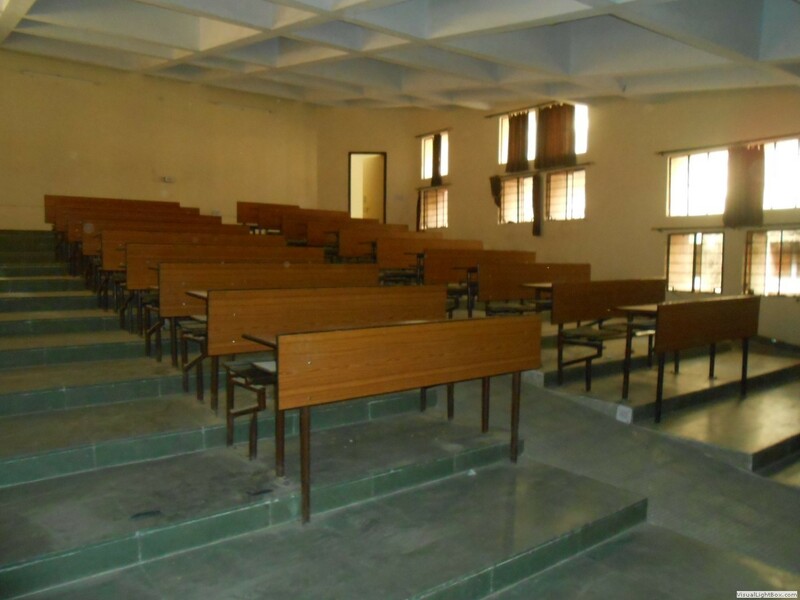 The college also has a fully equipped sports complex, badminton and tennis courts, large modern lecture theatres, clean and well ventilated hostels for boys and girls.